Australia’s Qantas Airways took home a big honor this year by being named the world’s Safest Airline by AirlineRatings.com. This is Qantas’s third year in a row making the top of the list. AirlineRatings.com takes many factors into account when determining the list, including independent and government auditing data, incident records, and fatality records. Notably, over its 95-year history, Qantas has a fatality-free record. 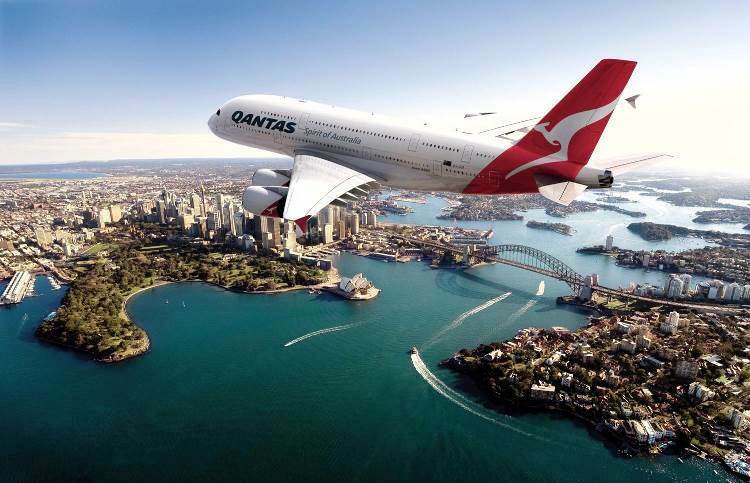 Congratulations to Qantas – and add it to the list of reasons to fly Qantas and visit Australia. Air New Zealand Wins Airline of the Year…Again!